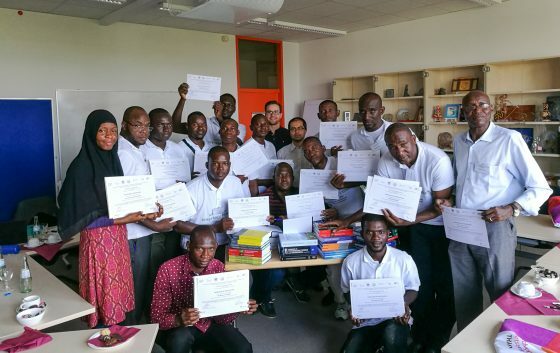 From 18th to 24th July 2018, twelve students and four employees of the University of Sciences, Techniques and Technologies of Bamako (USTT-B) attended a summer school at ITT, TH Köln in Cologne. 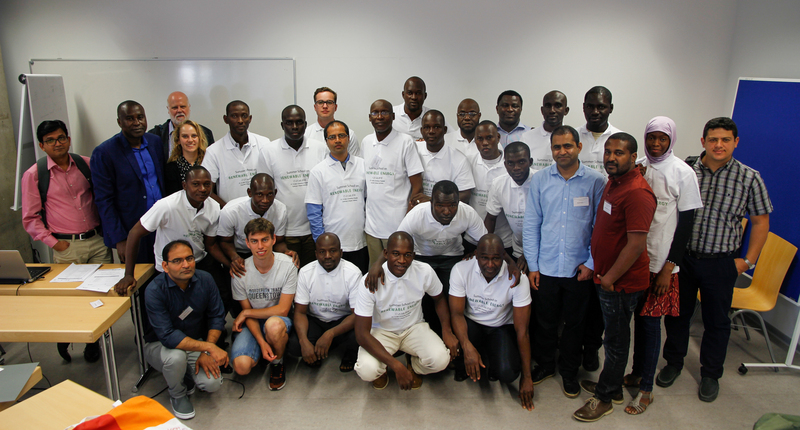 The summer school dealt with the different aspects of energy supply with a strong focus on promising types of renewable energy resources, technologies and their systems. 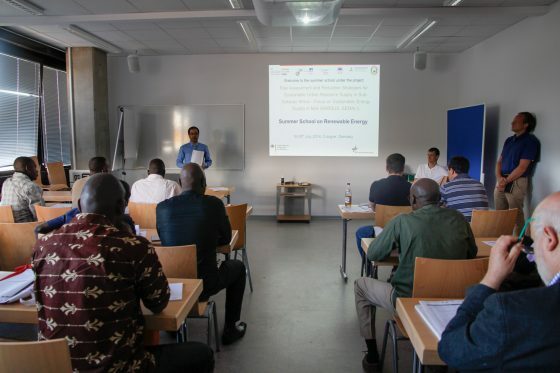 The participants experienced an extensive program with expert lectures, experimental work as well as different field excursions. They were presented with solutions and technologies that are commonly used and can be found in Germany and many other countries. 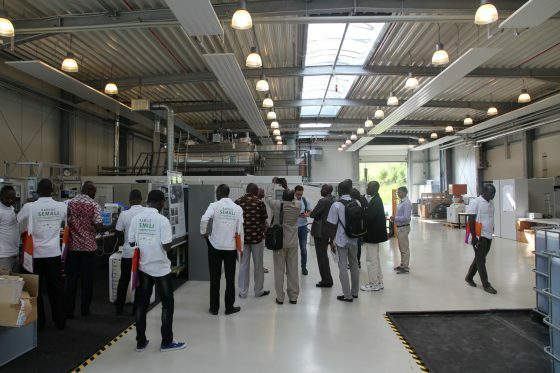 Most of the introduced technologies are also suitable for African countries including Mali. To convey the importance of energy efficiency, various operating power plants were visited such as a wind farm, a solar photovoltaics plant, biomass (including waste to energy plants) and hydropower. 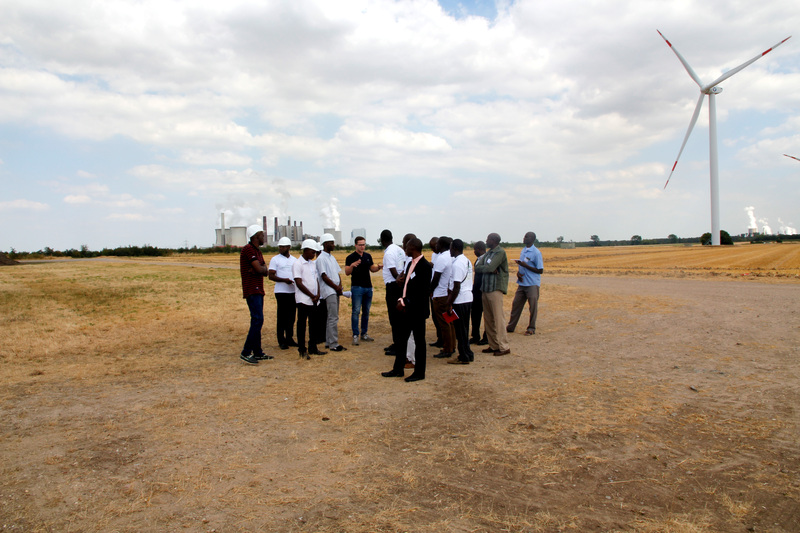 Finally, the group visited a lignite coal open mining site in order to present the holistic picture of the fossil fuel dominated German energy mix. Parallel to these formal activities, the summer school offered a platform for continuous exchange of experience on energy related issues and an excellent opportunity to expand and intensify the network for all the participants. The summer school was a part of the ongoing project “Risk Assessment and Reduction Strategies for Sustainable Urban Resources Supply in Sub-Saharan Africa – Focus on Sustainable Energy Supply in Mali (RARSUS-SEMALI)” coordinated by Prof. Ramchandra Bhandari from ITT, TH Köln. 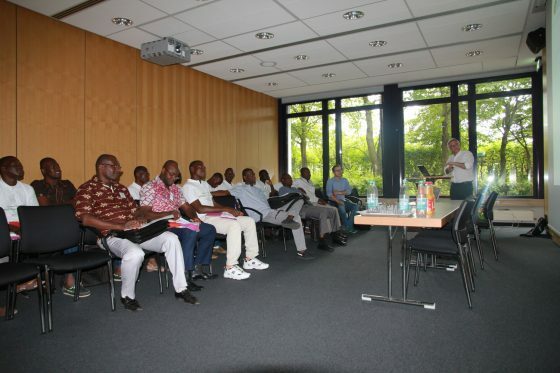 The consortium of the RARSUS SEMALI project consists of the partners: Institute for Technology and Resources Management in the Tropics and Subtropics (ITT) from TH-Köln, Center of Development Research (ZEF) at the University of Bonn, United Nations University Institute for Environment and Human Security (UNU-EHS), Pan African University Institute for Water and Energy Sciences (PAUWES), Abdou Moumouni University of Niamey (UAM) and University of Sciences, Techniques and Technologies of Bamako. 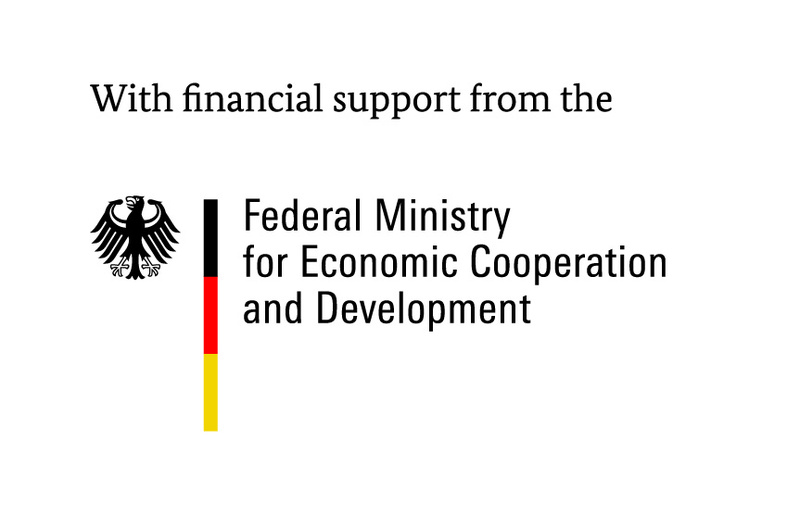 The project is financially supported by the German Federal Ministry of Education and Research (BMBF) via the Project Management Agency DLR.